Shacknews, sister site of Modojo, recently chatted with Terry Chan, from Nintendo, about the upcoming 3DS title. 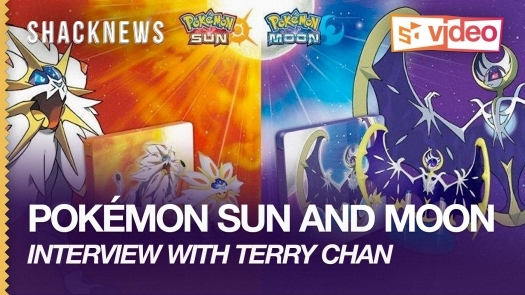 Shacknews caught up with Nintendo Product Managing Specialist Terry Chan to talk about expectations for Pokémon Sun and Moon! The game drops on November 18 for Nintendo 3DS. What are you hoping for out of the newest Pokémon installment?